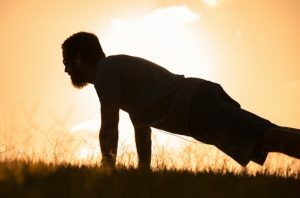 Check out these three exercises to improve your health while on the road. 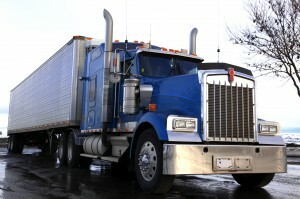 Check out our list of essential cab accessories for truck drivers. 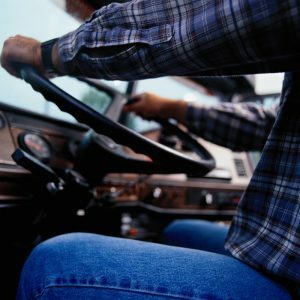 What does a day in the life of a trucker consist of? 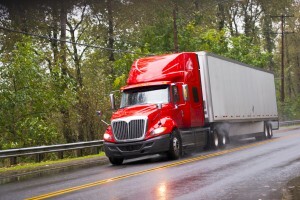 Answer these three questions to know if a career in truck driving is right for you.